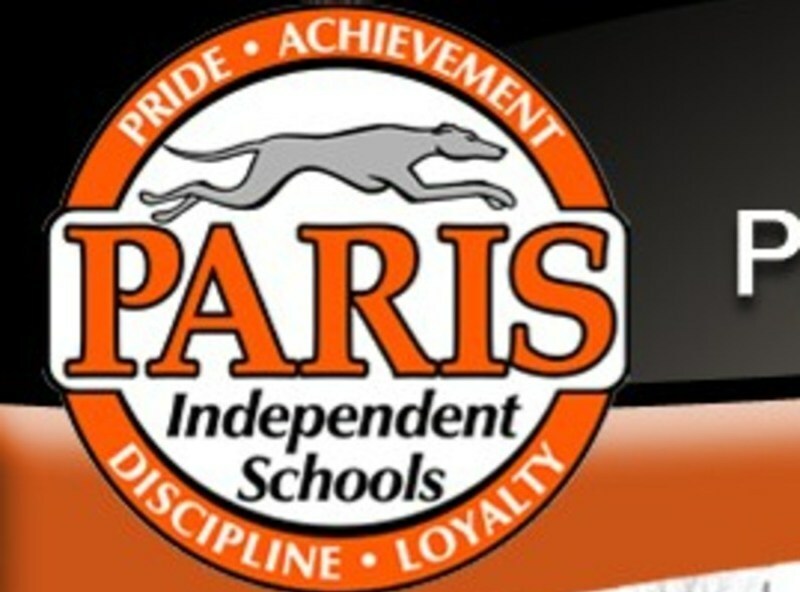 The Paris High School Tennis team and Academic Team are raising funds to support each organization's needs. Each organization has different needs that will need funded. For example, tennis balls for the Tennis team, and Quick Recall /FPS resources for the academic team.